1 expensive hotels | This Blog Rules | Why go elsewhere? 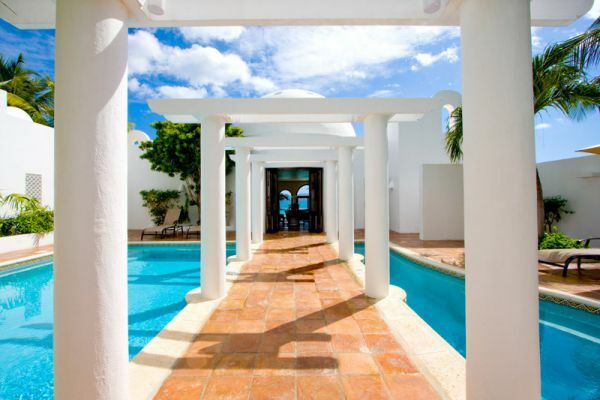 If you ever planned to go on an exotic vacation and searched for a place to stay, you have surely stumbled across some ridiculously expensive hotels and villas. If you were curious enough to take a look at them, you probably stared in wonder at the stunning interiors, luxurious facilities and amazing views. Even though few of us can afford to book a room in these places, we should always check special offers that appear from time to time. 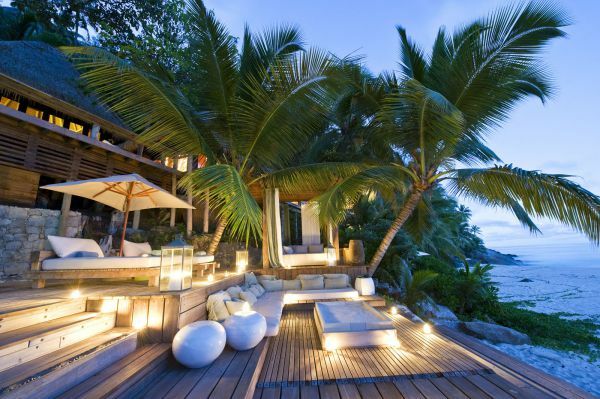 Without further ado, here are the most extravagant resorts worldwide. Since the costs of this resort can rise to $6995 , North Island Lodge can be considered one of the most extravagant resorts worldwide. Located in the paradise of the Seychelles islands, the resort provides its tourists with outside restaurants and bars, white and soft beaches and the crystal clear water of the Indian Ocean. The elegantly decorated resort is comprised of fifty suits and seventy-five guest rooms, for those who can afford them. 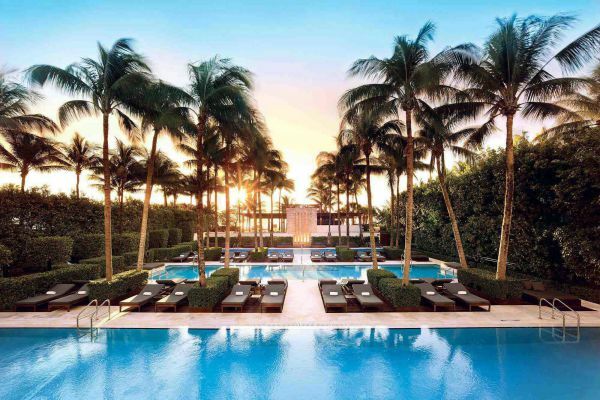 Completely equipped with a private spa, restaurants, bars, sparkling pools and a tropical garden, The Setai also features art deco suits, ocean suits and culinary experiences. Among the most extravagant resorts worldwide we can also find the One and Only Royal Mirage Palace. Located in what is considered by many the most luxurious place on Earth, the resort opened in 2009 and has 231 rooms. One and Only Royal Mirage Palace also includes a palace with superior and deluxe rooms decorated in the most exquisite ways, an Arabian court with a reflecting pool, a private spa and numerous pools. Favored by those who are on their honeymoon, One and Only Palmilla has been named an exclusive oasis near the Sea of Cortez. The resort provides e variety of lodgings, including normal rooms, junior suites, one bedroom suites, pool Casita suites and even entire villas. You can relax in the modern spa or keep in shape at their outstanding gym. 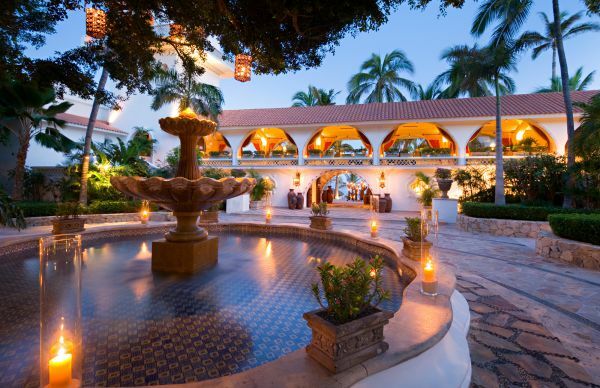 One and Only Palmilla also holds various events like weddings and has plenty of activities for you to enjoy: excursions, golf and other sports. The following item on our most extravagant resorts worldwide list is situated on an unique island on the Florida Keys. You do not necessarily need a boat or a plane to reach it, since the Overseas Highway links it to the rest of the continent and the city of Miami. 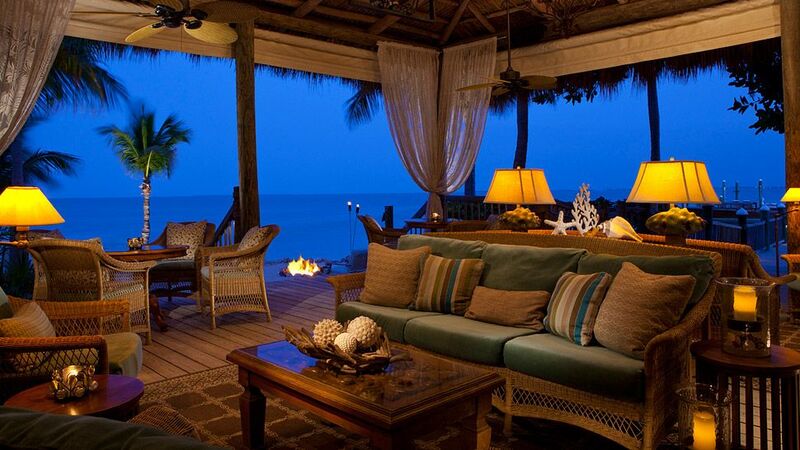 The resort features many cozy bungalows where tourists can relax after having dinner by candlelight on the beach. Due to its tranquility, Little Palm Island has been the choice of many celebrities and presidents. Furthermore, it is important to mention that there are no televisions or telephones in the resorts, and tourists younger than 16 are forbidden from booking a room. Located on the south coast of Anguilla, Cap Juluca has one of the top views of mountain St. Martin, which is just six miles away. The resort spreads over 179 acres of inland water and land, including white powdered beaches. As each of the previous resorts, it features several restaurants and bars, multiple pools and a private spa. Its white buildings are a nice contrast to the blue waters. Finally, the king of the most extravagant resorts worldwide is the Burj Al Arab. With an unique architecture similar to a sail of a ship, the hotel is the third tallest in the whole world. 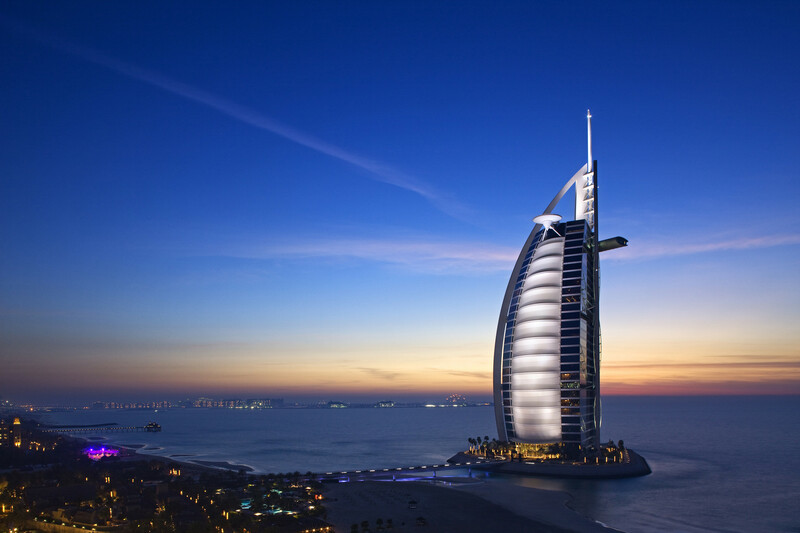 Burj Al Arab was built on an artificial island in Dubai in 1999 and has 202 rooms. Those who can afford booking a room at this hotel will get the chance to take a look at the huge seawater aquarium and its stunning interiors. The resort also has a helipad on its roof.